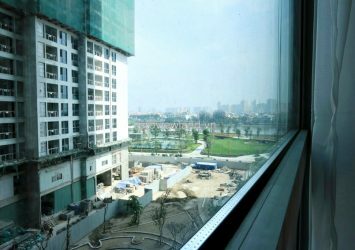 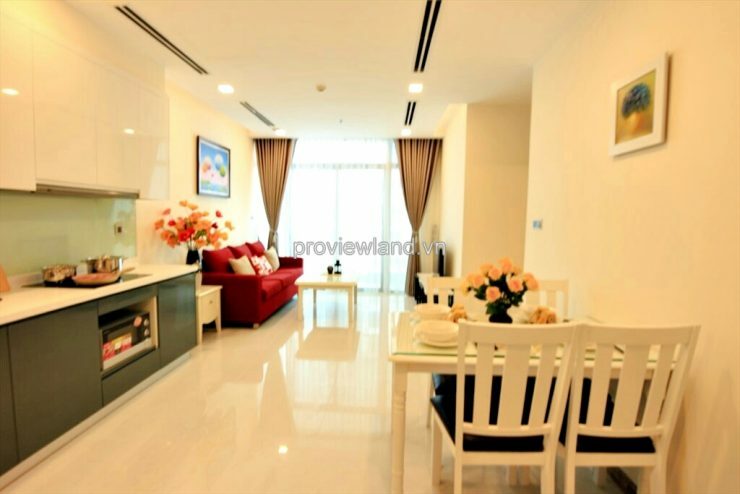 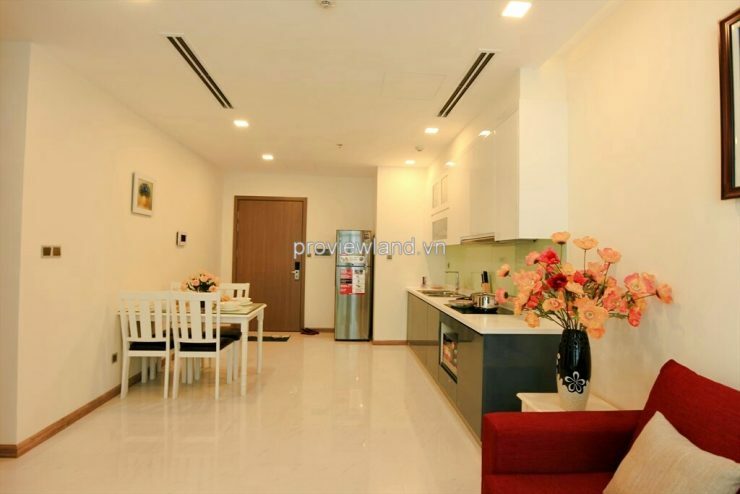 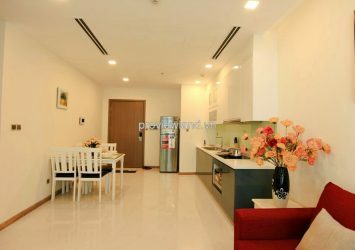 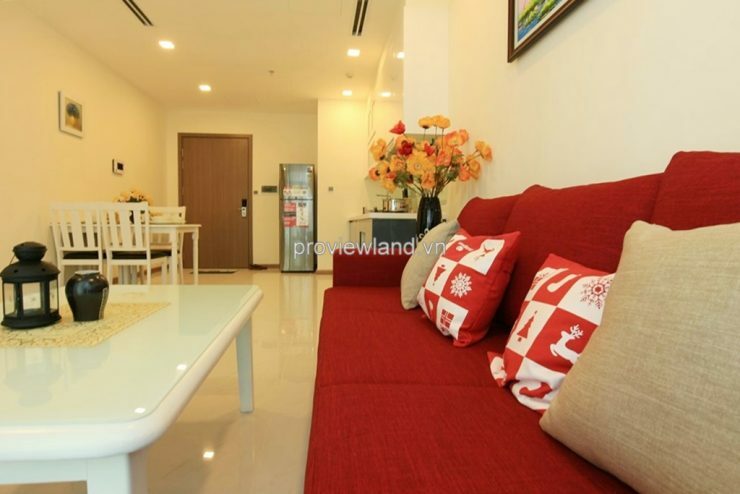 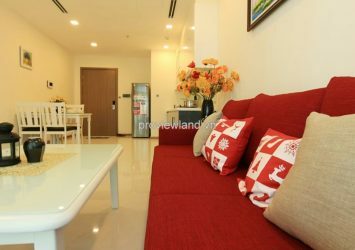 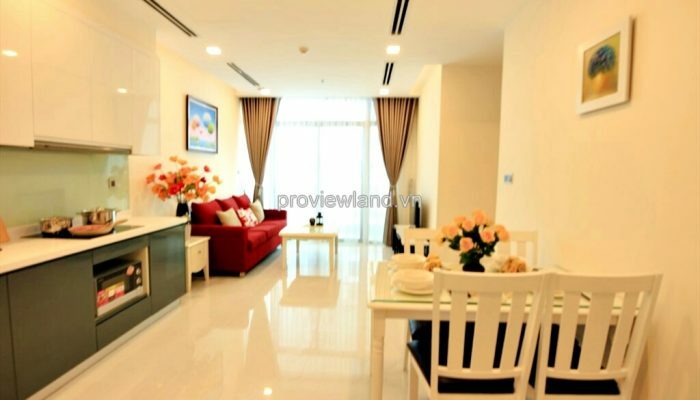 Apartment for rent in Vinhomes at The Park Tower has 70 sqm of area. Beautiful apartment with full luxury interior and harmony design. 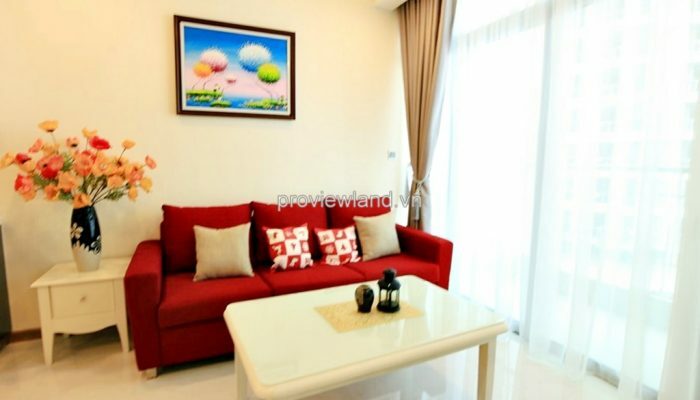 2 bedrooms so airy and light because have large windows, also have TV in bedroom, appropriate for family many members. 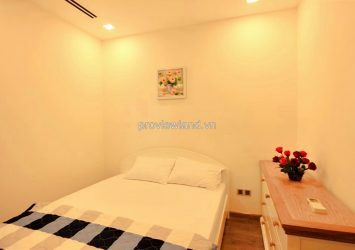 2 bathroom have shower and lying bathtub so comfortable. 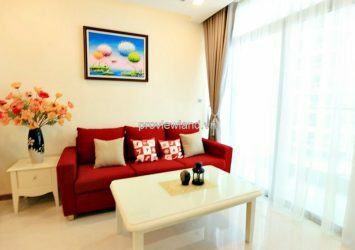 Big living room can receive natural sunlight from river because have large glass sliding door to balcony. 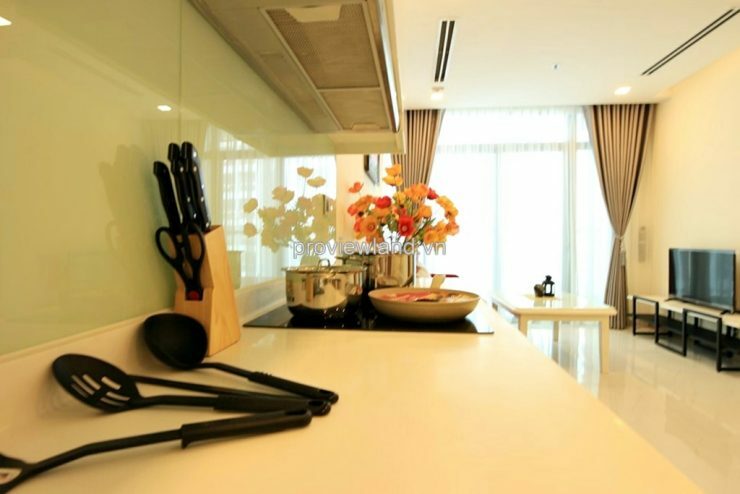 Kitchen table in the living room so convenient. 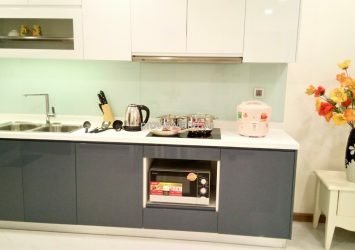 Kitchen equip full kitchenware. 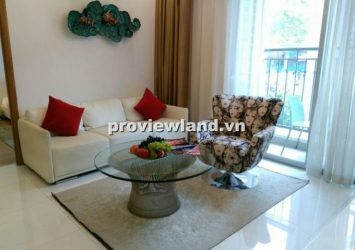 This apartment for rent not only elegant but also luxurious. 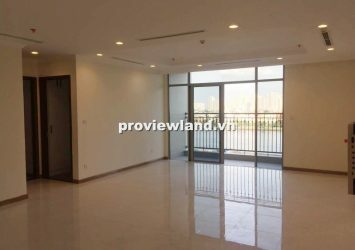 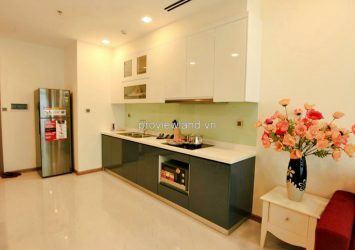 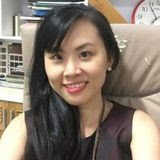 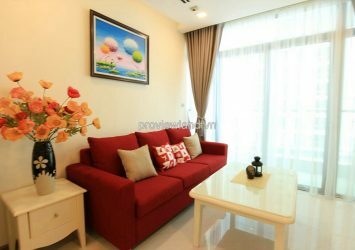 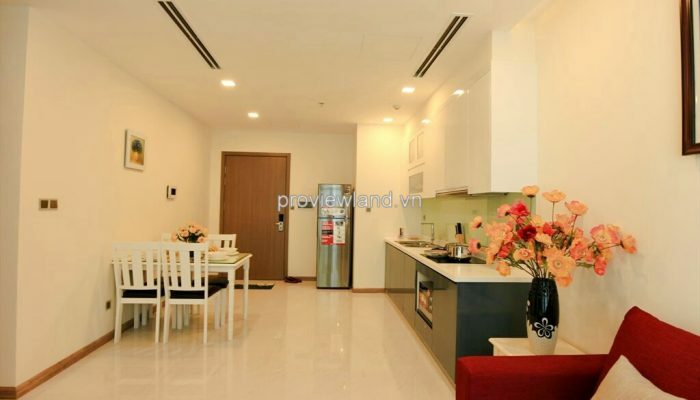 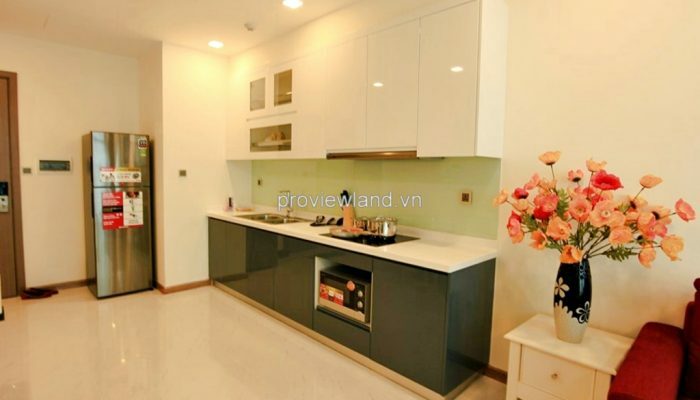 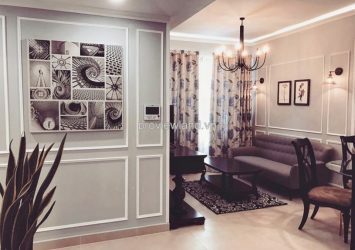 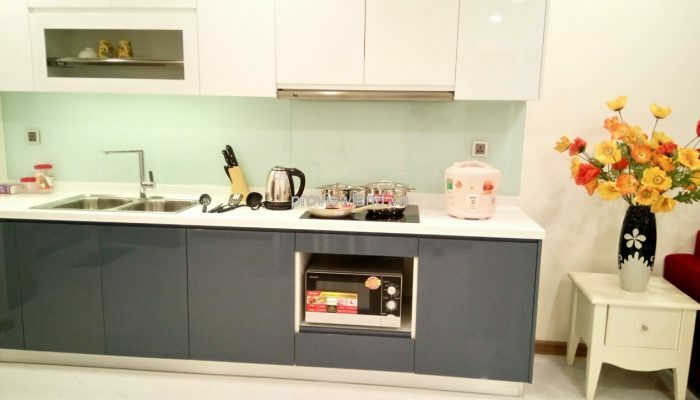 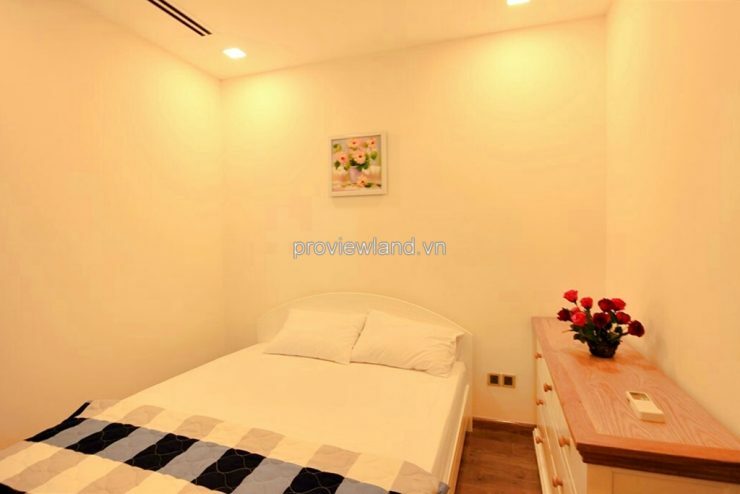 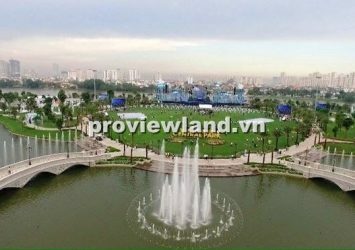 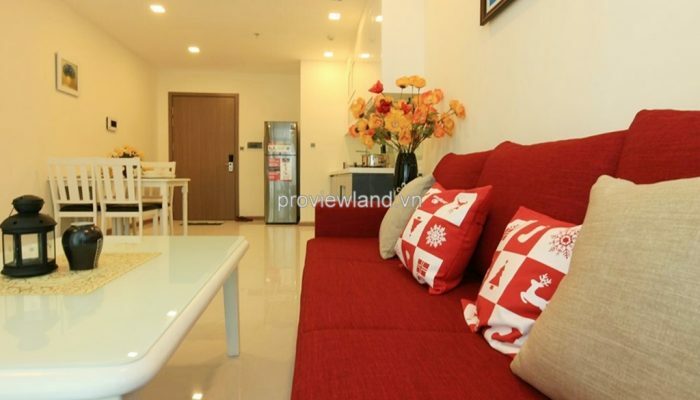 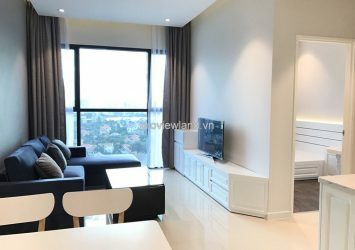 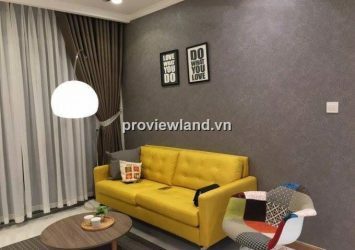 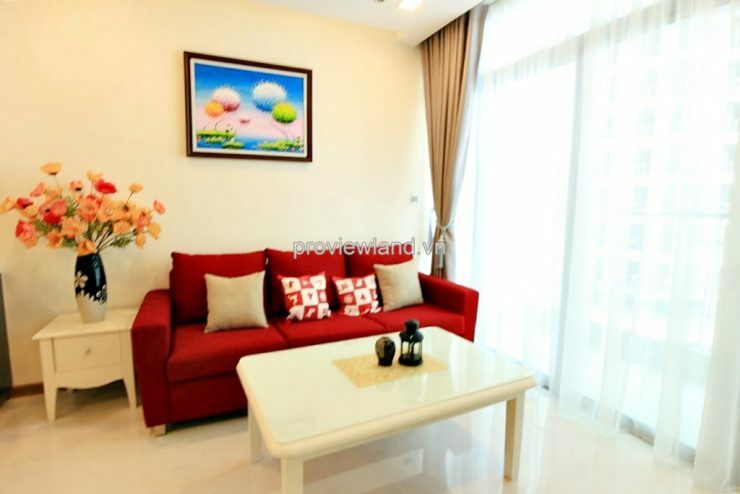 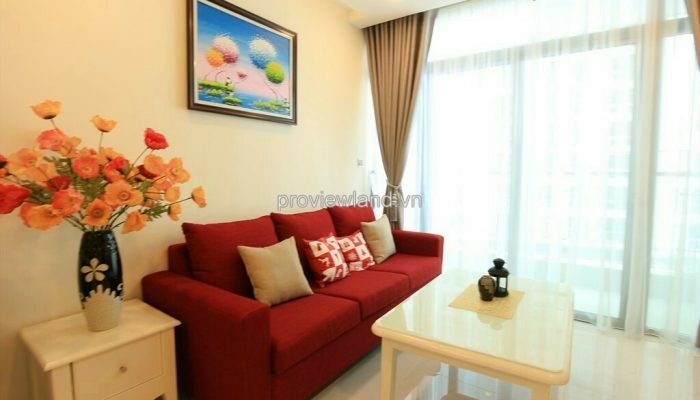 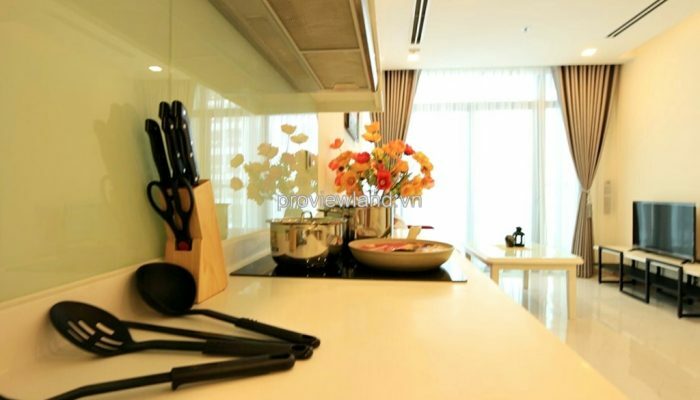 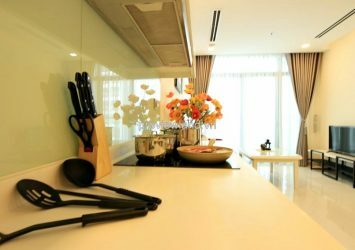 Apartment for rent in Vinhomes Central Park– New Port Area, located on Nguyen Huu Canh, Binh Thanh District, one of the most prime location in the center of Ho Chi Minh City, Vinhomes Central Park is an integral part of Tan Cang area and a stop on the Ben Thanh – Suoi Tien metro line. 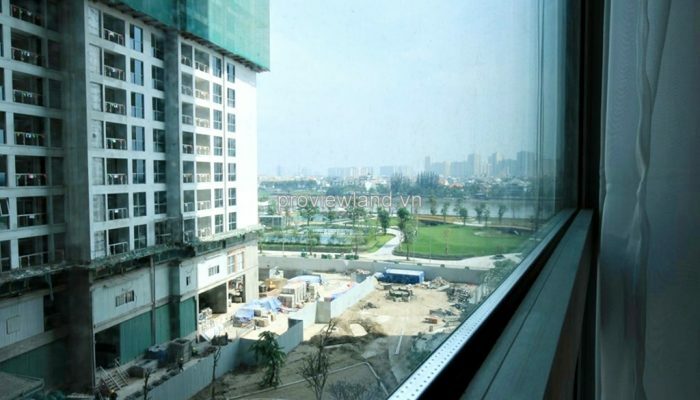 Its frontage faces the beautiful Saigon River, stretching over a kilometer along the riverbank. 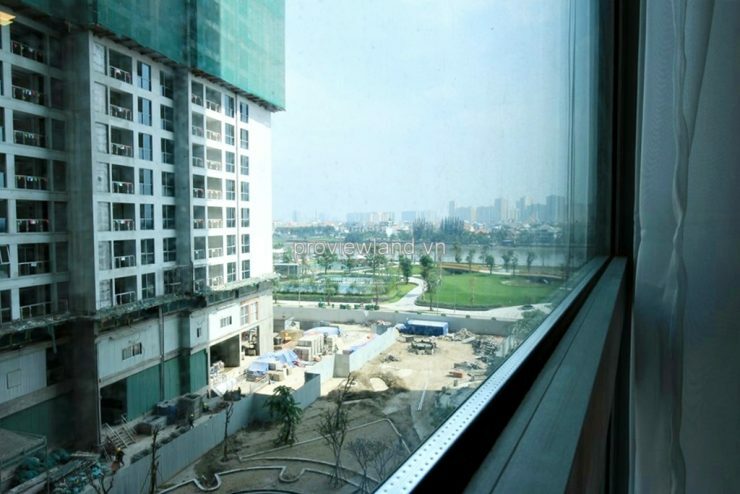 Conveniently connected via major road, rail and water transportation, Vinhomes Central Park has easy and quick access to all important landmarks in the city.